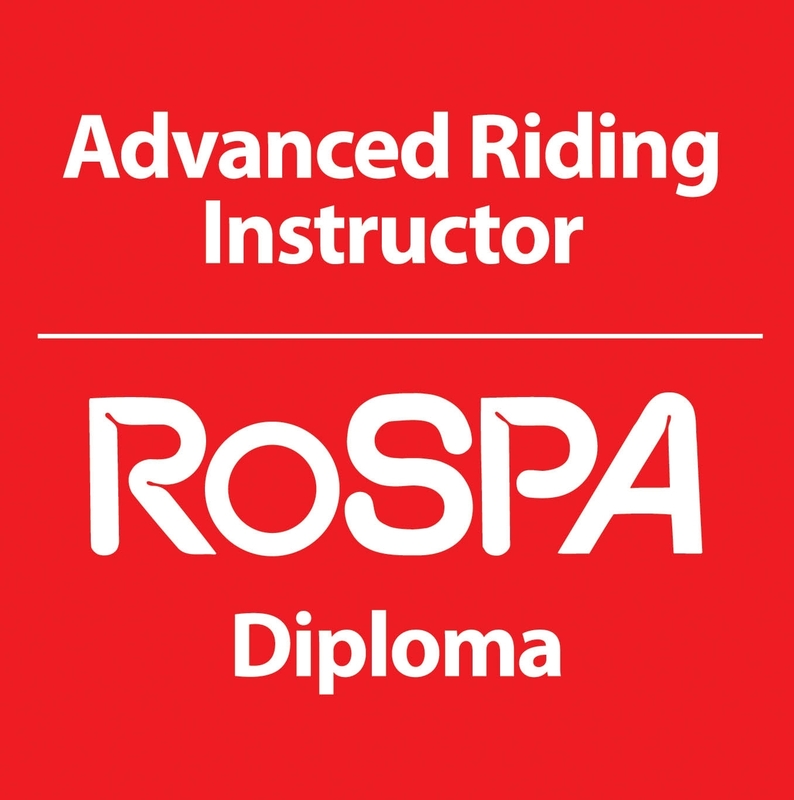 "You will find it easier to improve your riding ability and safety if you understand how you learn and apply new competences. The basic requirements are training, practice, feedback and experience." This module is the foundation of riding to a professional standard and is based on the publication "Motorcycle Roadcraft”. Its content is regarded as the motorcycle industry standard for all professional riders including the police and the emergency services. It has been developed and revised over the years to become the benchmark for riding standards and it is without doubt the ‘go to’ book for all motorcyclists who want to develop their knowledge and skills. Introducing the concept of IPSGA (Information, Position, Speed, Gear and Acceleration) as a "System of Motorcycle Control”, our Motorcycle Roadcraft Module puts the words into riding practice. The book is designed to be used in conjunction with an experienced instructor / coach to get the best from it and more importantly, you.